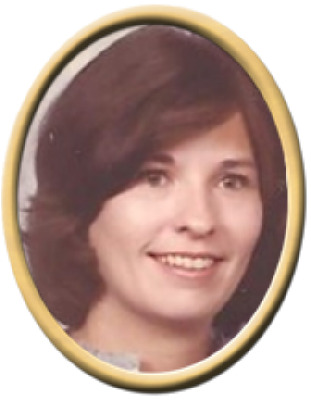 Wanda Maples Sine, 70, of Owens Cross Roads, passed away Sunday. She was preceded in death by husband, Alan Sine, father, Samuel Allen Maples, Sr., mother, Tressye Carpenter Maples, brother, Samuel Allen Maples, Jr.. Surviving are daughters, Allison Jennifer Sine, Tracye (Sean) Bennis-Sine, Brother and Sister-in-law, Robert and Alana Mauzy, granddaughter, Ramona Bennis-Sine, and Numerous Cousins. Graveside service will be held at Moon Cemetery, Friday at 1:00 pm with Rev. Michael Carpenter officiating. "Email Address" would like to share the life celebration of Wanda Maples Sine. Click on the "link" to go to share a favorite memory or leave a condolence message for the family.